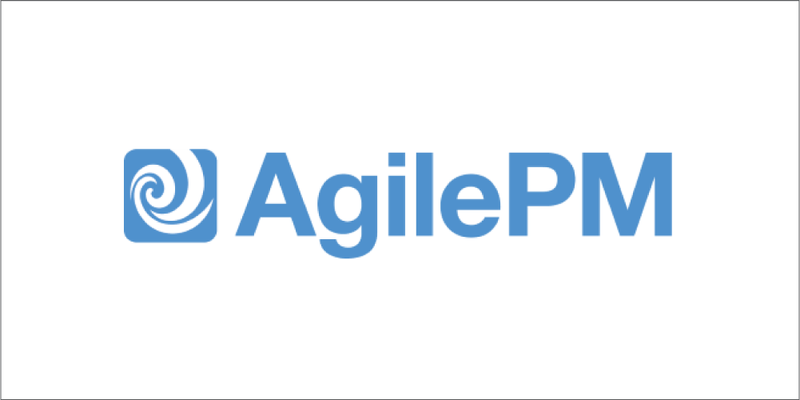 Agile Project Management (AgilePM®) is the world’s leading framework and certification for Agile Project Management. Increasing numbers of organisations and project professionals are embracing Agile toos and frameworks as they aim to increase the success of and return on investment from projects and other change initiatives. Despite originating in the software development arena, Agile methods and frameworks are becoming increasingly popular in a wide variety of industries and projects as the benefits over more traditional frameworks and methodologies are realized. 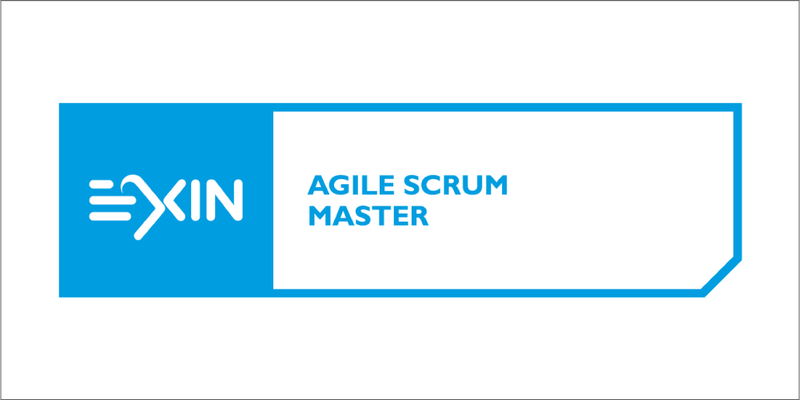 The EXIN Agile Scrum Master is a unique certification that combines agile methodologies and scrum practices with practical assignments. It tests the competences required to facilitate, coach and enable a cross-functional team as a Scrum Master. The certification covers the following subjects: Agile Way of Thinking Scrum Master Role Agile Estimating, Planning, Monitoring and Control Complex Projects Adopting Agile. Agile Project Management Foundation and Practitioner and Agile Scrum Master training are developed by Quint Wellington Redwood is a global, independent firm, specialized in organizing “world class” IT-management. 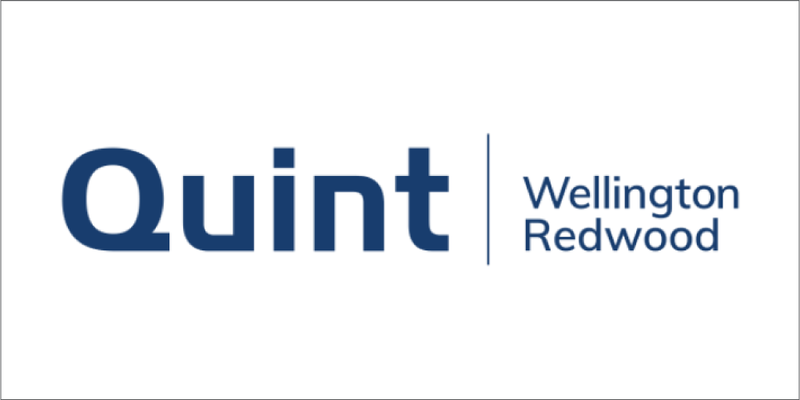 Vnohow is a Licensed Affiliate Partner of Quint Wellington Redwood to deliver their Agile Project Management and Agile Scrum Master training & certification in Thailand.